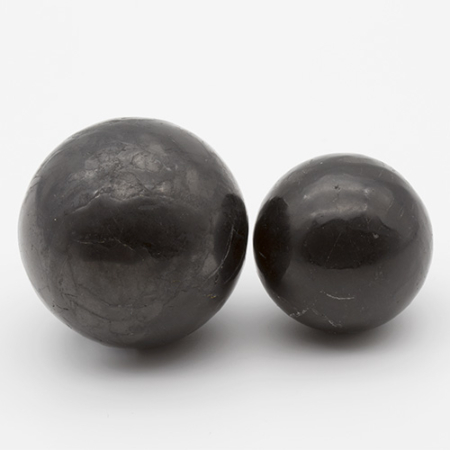 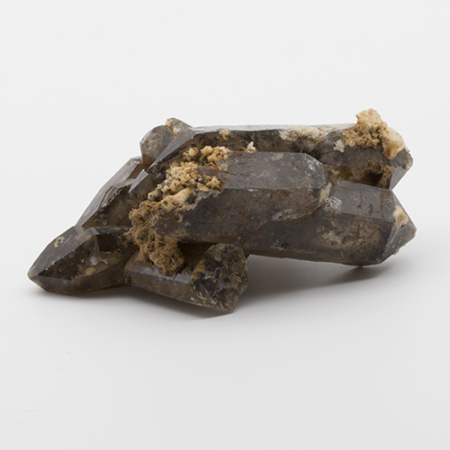 Aegirine crystals are wonderful tools to use in healing and are useful for removing negative or stuck energies from all levels of the body and activating the positive flow that should be there. 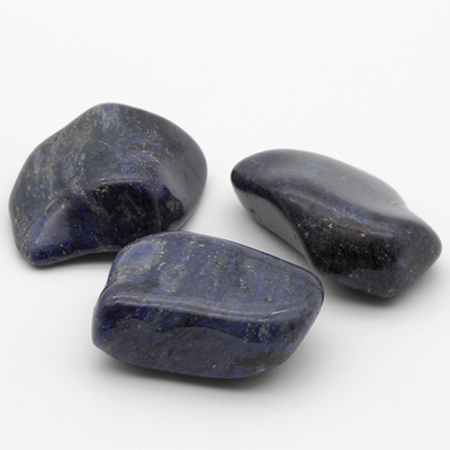 it helps in the awakening of kundalini energy and can help stabilise one’s energy field. 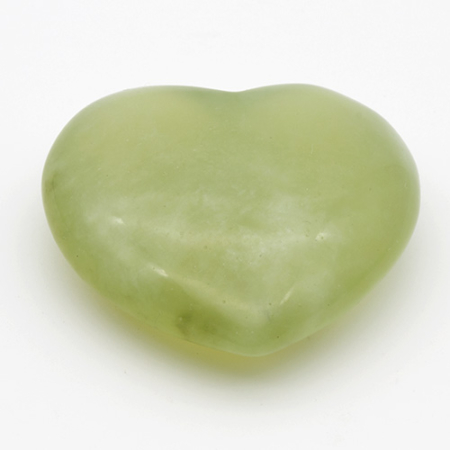 One of the most effective stones for breaking attachment of negative entities to one’s etheric body.